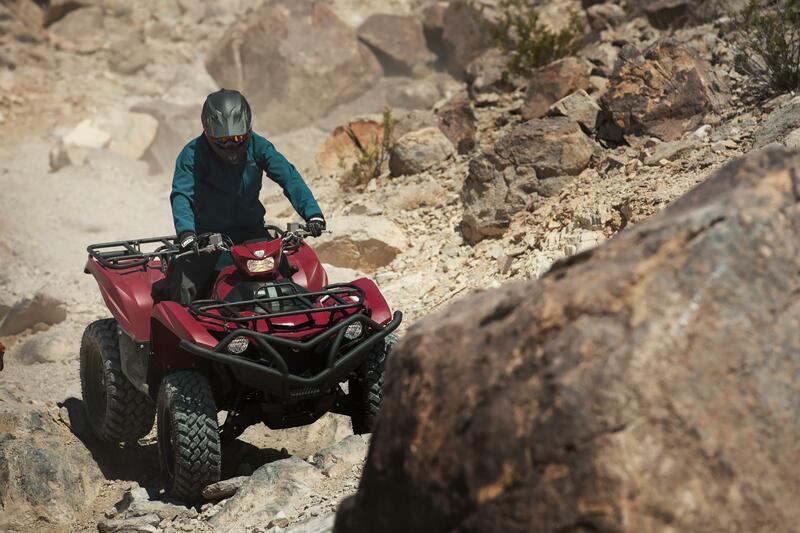 We Service Any Make of ATV's, Motorcycles, Lawn Mowers, Boat Motors and Snowmobiles. 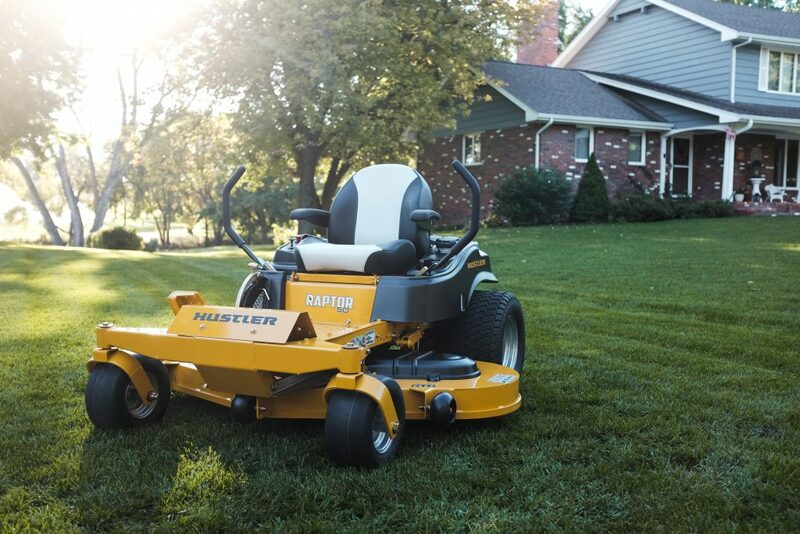 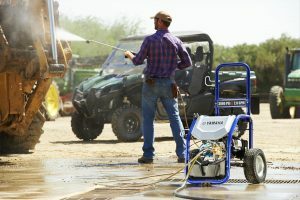 We sell ATV's, Side by Sides, weed trimmers, chain saws, and Hustler Mowers! 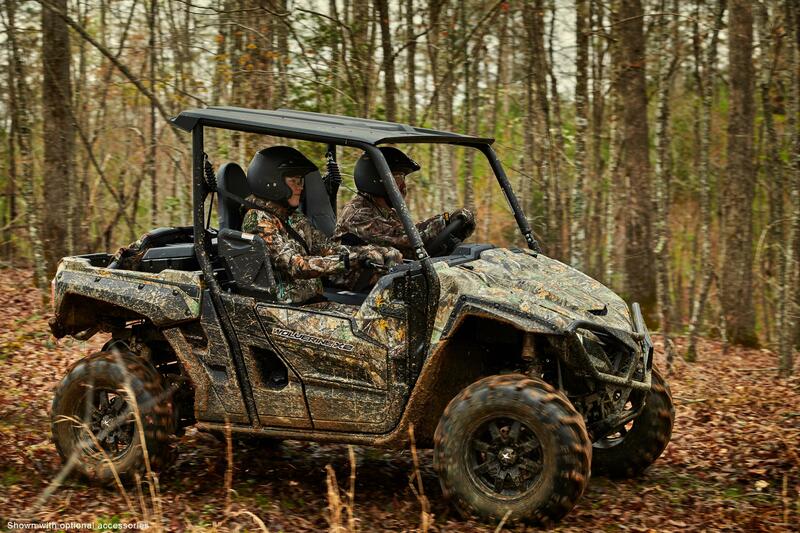 We service Yamaha, Bear Track and Hustler equipment, as well as any make of ATV, boat, motors, motorcycle and snowmobile.